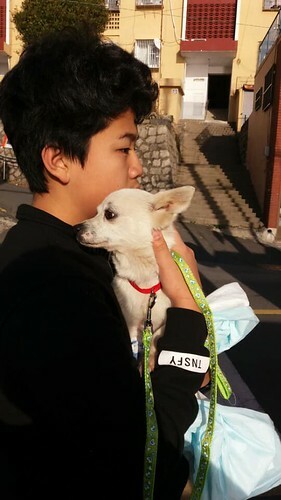 [Update: January 21, 2018] Busan KAPCA’s rescued puppies and dogs from Yangsan dog farm are now with foster homes and at temporary shelters. 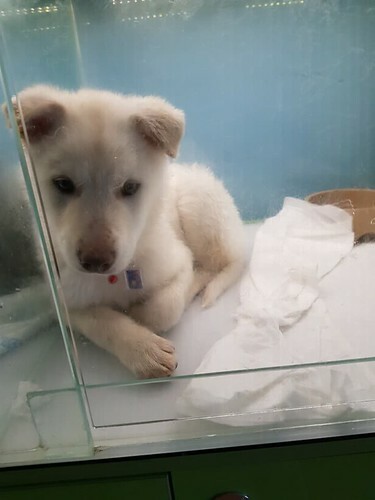 All the rescued puppies and dogs are now with foster homes and at temporary shelters. 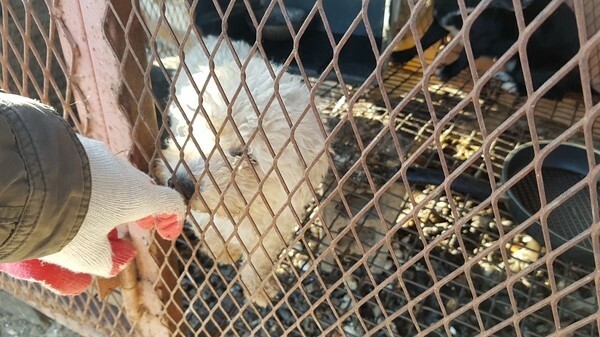 There were 7 small dogs and 6 large dogs rescued previously; two dogs that could not be captured then were able to be rescued with the help of the 119 emergency services. All the small dogs have completed their medical exams at the Saha Animal Hospital, which provided a discount for their services. Puppies are too young for the spay/neuter surgery. Among the adult dogs, only one large dog was spayed/neutered; surgery for all the other dogs has been postponed as they all have heart worms. 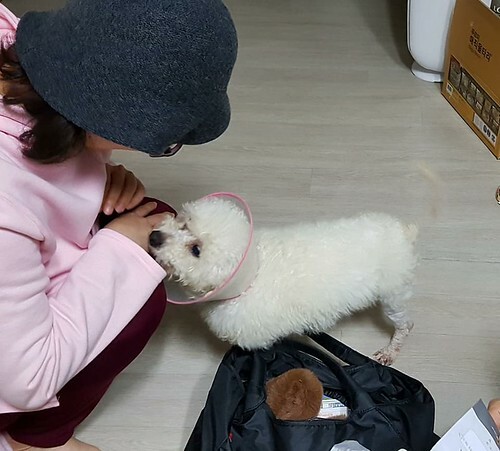 The 11 dogs that the dog farmer sold off haven’t yet been returned and the dog farmer doesn’t answer phone calls, but Busan KAPCA plans to keep trying. 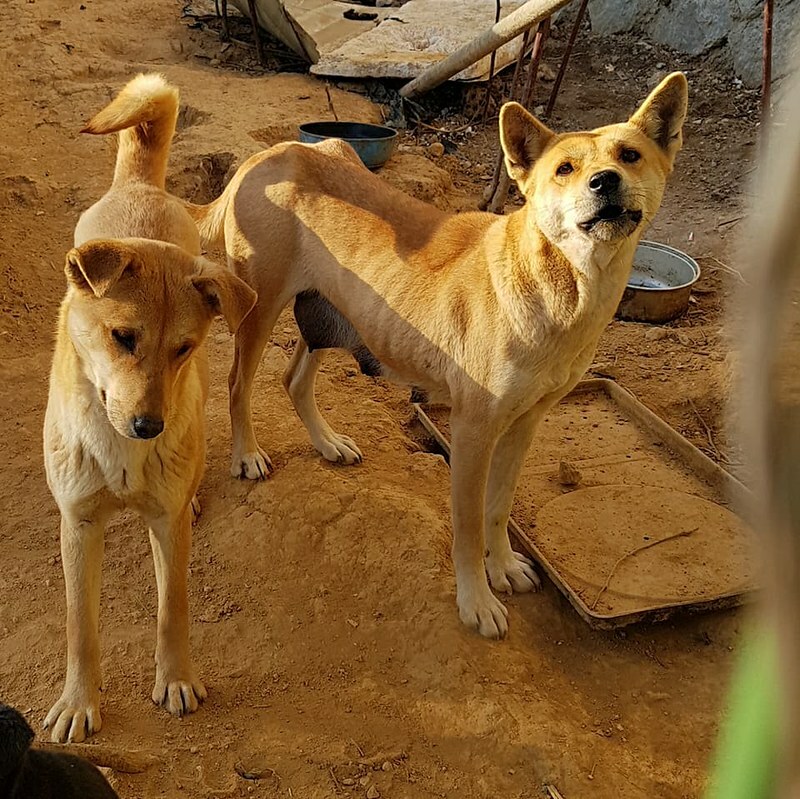 The rescued dogs are a little bit shy but nice. 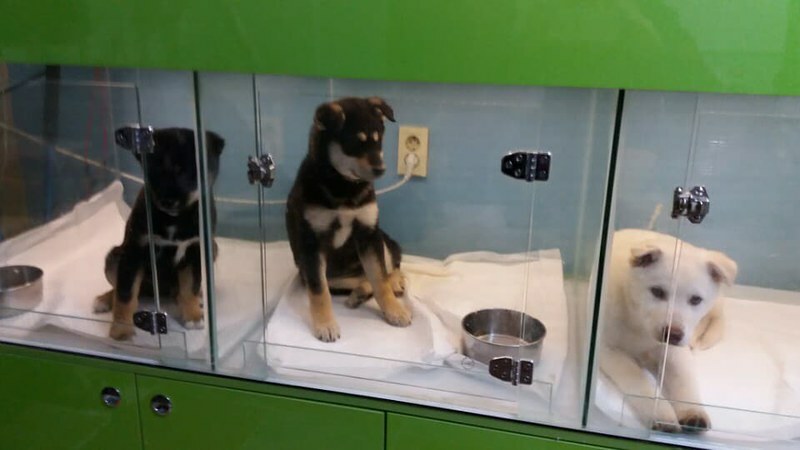 Permanent homes are now needed for these puppies. We are grateful to all the donors and foster homes that made this rescue possible. Click HERE to see this update from Busan KAPCA’s Facebook page. Click HERE for the previous update on January 18, 2018. Click HERE to the previous story on January 15, 2018. 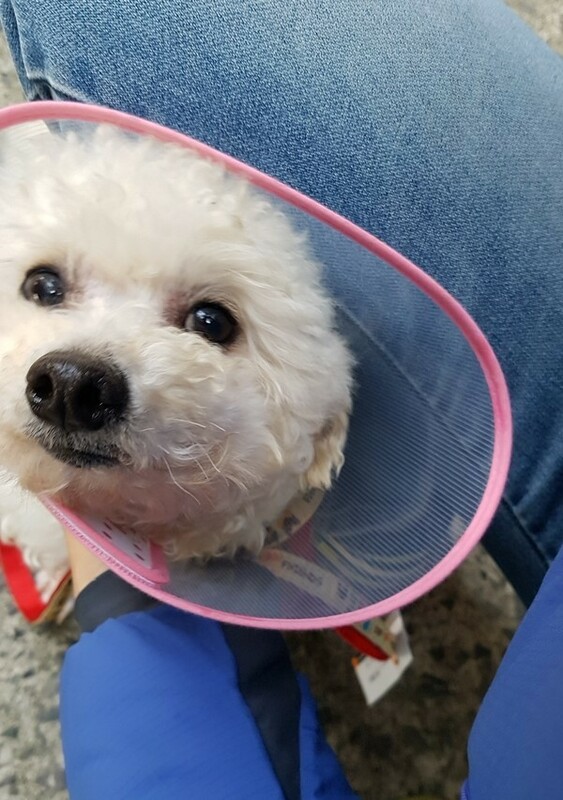 Bichon Leo is available for adoption. 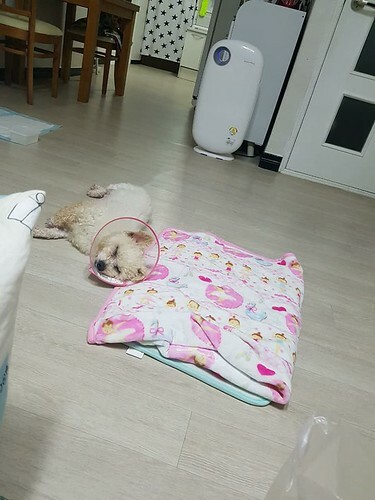 Boy, estimated age is 1-2 years, 4kg, no heart worm, neutered. Leo loves people and taking walks. We suspect that he might have been operated on for vocal fold nodules removal surgery. Click HERE to learn more in Korean. I think it would be best to contact them directly on their website and make enquiries. 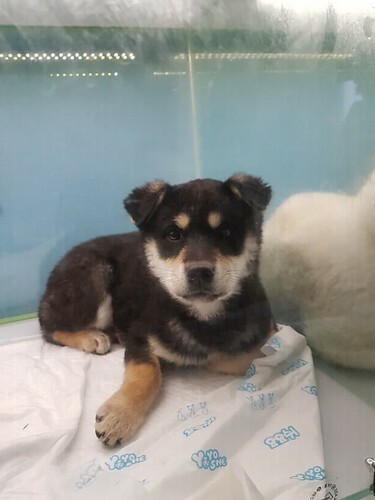 Koreandogs.org Good luck ! It costs an awful lot of money to import dogs direct to the UK and I mean literally thousands and they have to undergo a four month quarantine period following rabies shots either here or overseas. The best way would be to work with spmeone who could be a flight volunteer to fly the dogs to either Amsterdam Schipol or France’s CDG and collect them from there. It’s a pain but reduces costs significantly! 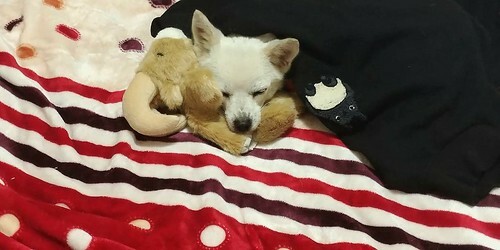 Good luck if you decide to go for it, we would swop our Korean dog for the world!